Hard eh as a new stay at home mom blogger. Trying to come up with a blogging niche or blogging topics or blog ideas can be super hard when you’re just starting out. Starting a blog means you have to create content regularly for years to come. For me, the number one challenge I hear from new mom bloggers is finding blog ideas to blog about. They have no idea what their niche is. 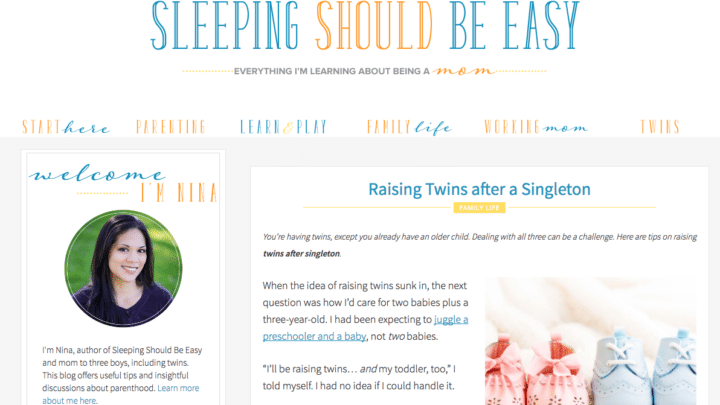 When I started Twins Mommy I really had no idea what sort of blog ideas to write about. I knew I didn’t want to write all about my twins – all the time!! But, with a name like Twins Mommy, I had to find a way to write what I enjoyed. So I ended up writing about what I knew best – working from home with little ones. But later on, this focussed on moms that want to make money blogging. So, let me be the first to tell you that the niche you choose today, may not be the blogging niche you have a year later! And that’s okay. You are refining and honing your niche topic or topics. And that’s a good thing, mama! The more centered your niche topic is, the better you can grow your income. But, that’s not to say you can’t blog about many ideas under big blog name ideas. Many moms start a parenting blog as this is what we know about (amiright?!). And this is great. There are many topics and subtopics you can get into. Nina’s blog, Sleeping Should Be Easy, was a godsend for me. I was a new mom to twins and knew nothing! 🙂 I stumbled upon Nina’s blog probably when I was pumping one afternoon and spent hours reading her posts about twins. While Nina’s main focus is on helping twins, she does branch out and share tips for working moms or about play. Bridget’s blog, This Mom Life, centers around the working mom with a little one (or ones). 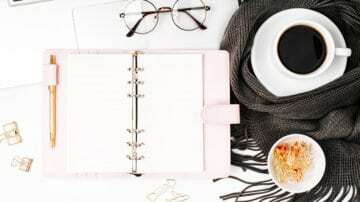 While her topics are all for mom, each post focuses on a different idea like conflict, mental health, connection etc..
Family blogs focus on the family core and how to help others have a happy or productive family. If you don’t want to specifically talk about being a mom or about your child, you can collectively blog about your family. Caroline’s blog, Swaddles n’ Bottles, is a wonderful blog for new modern moms! Her blog is filled with helpful blog post ideas for the new mom from breastfeeding to toddler activities. Her blog attracts a varried audience, yet it is a specific audience – new moms. 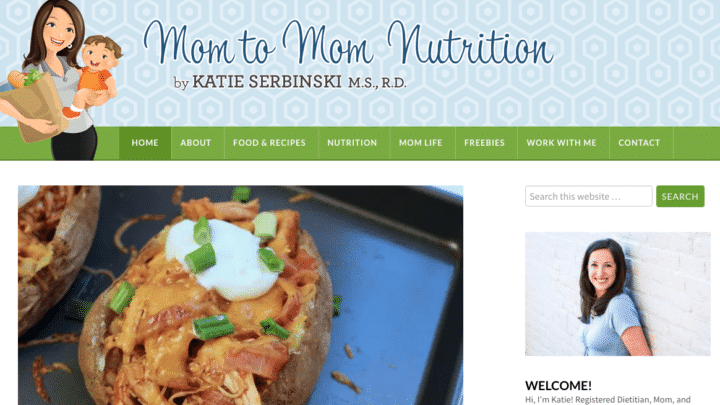 Katie of Mom to Mom Nutrition focuses on healthy nutrition for families. For me, whenever I’m stuck with figuring out what to feed my family, I always check here first for some delicious and healthy recipes! Educational type of blogs are more instructional and try to help you transition from point A to point B. If you start one of these blogs, you can educate newbies to your topic or help those established get to the next level. Melanie Redd and her husband operate a ministry. She blogs about how to live a true life for God. She has posts about encouraging your wife, showing how much you love your husband and more. 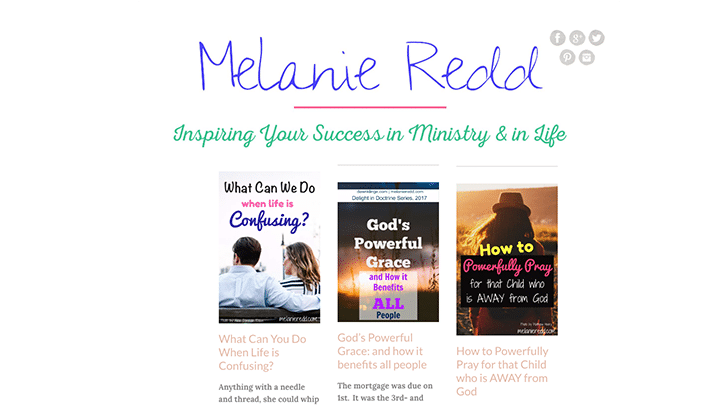 Living a faithful and blessed life is something that many people strive for and Melanie’s blog has a lot of great resources. Rebecca’s blog, Hip Homeschooling has amazing resources to help you start your own homeschool. 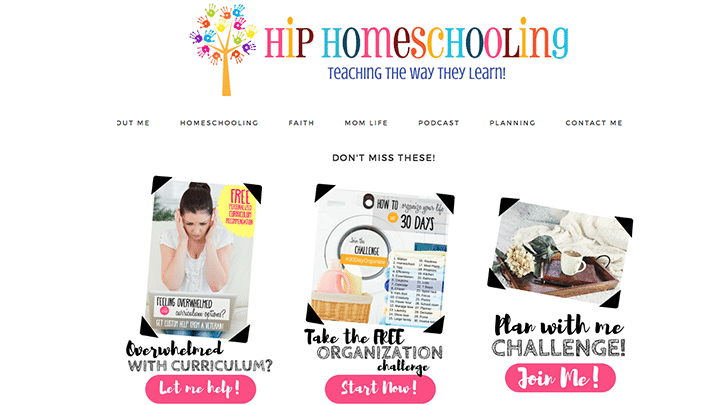 While this blog focuses on homeschooling resources, it does also cover faith and mom life topics like encouragement and recipes. She realizes that her audience doesn’t only want to know about homeschooling, but also mom stuff and faith. You can start a blog with the intention of monetizing it. This is how I started blogging. I created Innovative Ink and started a service-based business blog. If you have experience in something that you know would help people, OR, you want to learn more about something (like Pinterest or blogging), then you can start a business blog. 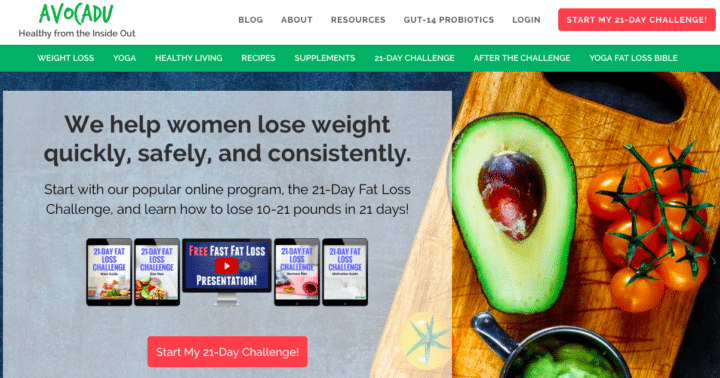 Lauren and Alex have exploded on Pinterest with their health site, Avocadu. I love their site because they promote food as a medicine and want you to look at the root problem of why you have dry skin or why you have headaches all the time. They have created a business by providing guides, eBooks and courses. I love Jessica’s site and YouTube channel. 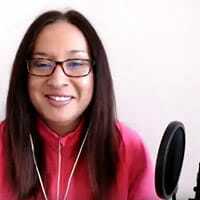 She provides great tutorials – like this one on OBS – and embeds her YouTube video on her posts and gives awesome tips for people that want to use video marketing to grow their business. Pinterest LOVES DIY and home decor pins. This is a great blog idea for your blog if you are in the know about home decor or you have a knack for DIY projects. 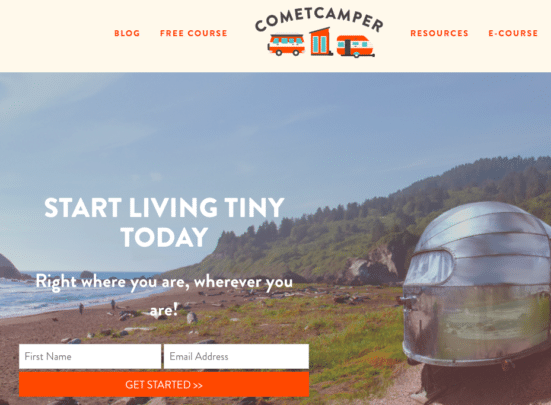 Mariah’s niche blog, Comet Camper, helps people transition from big house living to tiny house living. She’s created an eCourse and has turned this blogging idea into a business. 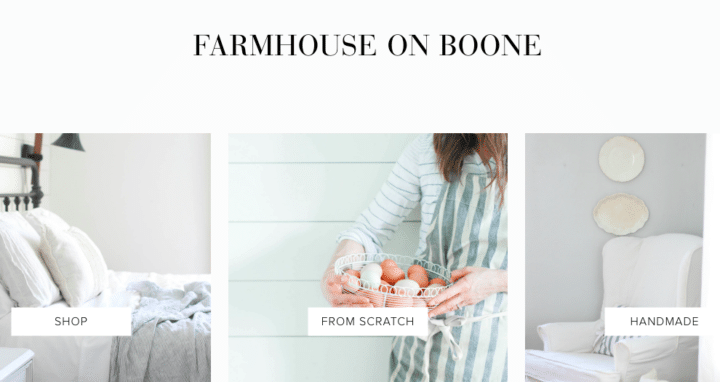 Lisa’s blog, Farmhouse on Boone, is so beautiful. She gives great ideas for a white farmhouse and minimalist look. Her blog also branches out to simple living. If you are passionate about beauty and fashion you can totally start a blog in that niche! 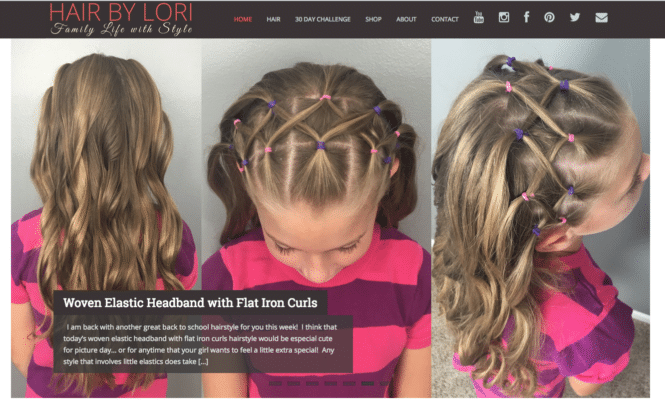 Lori is a mom and loves to do hair! Lori helps others learn how to braid like her! I love the picutres and video tutorials in each of her posts! Now THAT I Can Do, Mama! I LOVE Corina’s blog, Now That I Can Do, Mama! 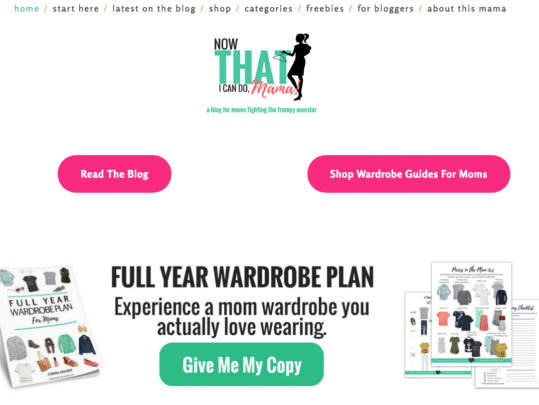 Her motto: a blog for moms fighting the frumpy monster. This is perfect! She has visuals, pillar types of posts and her freebies all focus on fashion and wardrobe. If you’re a mom that is clueless about fashion (because you’ve spent a better part of a year or more in maternity clothes and nursing bras…ahem..) then this is the blog for you! Budgeting and money is something that is universal. You can help a lot of people or a core set of people. It’s up to you. Shirley is behind Smart Cents for Life where she helps people save money and make money as well as give finance tips. 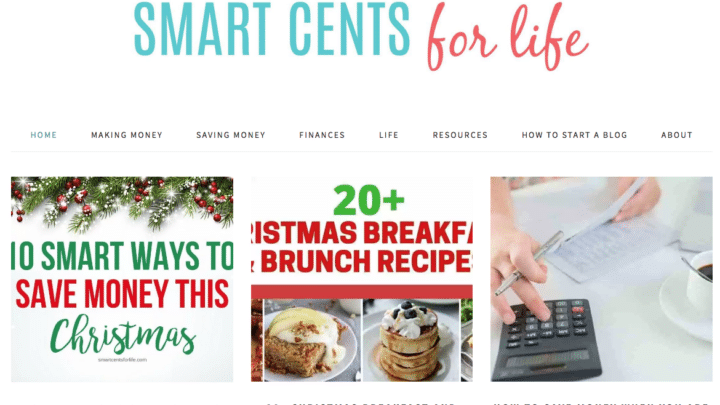 While her content is varied it’s all centered around saving money or making money. Ashley’s blog, Frugal Coupon Living is mostly about the latest deals. Her blog also has awesome recipes and craft ideas. As you can see, you can have a blog dedicated to couponing and saving but also blog on other topics based on your audience’s interests. If you have experience in helping other’s in their relationships, then you can offer help online with your blog. Whether it’s for singles or married couples, if your relationship is successful, share your tips with others that need help! Tony and Michelle have a wonderful blog, Stay Married, celebrating being married. With their podcast and blog you can get your fill on having a healthy and loving marriage. Drs. John Van Epp + Morgan Cutlip’s blog My Love Thinks helps people in relationships – whether dating or in a marriage. With courses and freebies, they have your covered if you are in a new relationship or struggling to stay in one. There are a lot of different ideas you can have to start your blog, right? It might seem a whole lot and overwhelming, but there are some simple ways to figure out your niche. What can you NOT stop talking about? Is it your knack for minimizing your home? Or is it your knowledge about health and fitness? Can you write about it for a long time? Can you create a product or monetize this idea? If you have a solid blogging idea then you can probably figure out a product or a way to monetize that idea. For example, if you want to have a homesteading blog, you can create a course to help others start that adventure or create printables to figure out if they are doing it right. Another way to look at a blog idea is to try to make it unique. This means you can stand out faster from the blogging noise out there. One easy way to unique your niche is to combine blogging ideas. By combining these blog topics you are also honing down your niche to fit one type of audience (or a couple of audiences). This can help boost your income and engage with the right audience for sure! Finally, you can look at your blog niche as a place to share your ideas. This would count as a lifestyle blog with many similar topics. So, from the list of blog post ideas, you can choose a variety like frugal living and cooking or hairstyles and makeup for moms. Picking more than one topic for your blog is okay in the beginning. It can even be popular in the long run like other multi-niche blogs like Pop Sugar. But, for the rest of us, having one core niche is the best option for sure! Psychologist, Maslow developed a hierarchy of needs. These are the basic and crucial needs all people have. To find blog ideas, you can find a blog topic around Maslow’s hierarchy of needs. Here’s a graph I created based on Maslow’s needs and the types of blog topics you can have as well as niched down topics to ensure that you find the right audience for your blog idea. Blog Ideas to Help You Out! Now is the perfect time to start a blog. It’s perfect for moms that want some creative outlet or some extra cash on the side! If you need help starting a blog, check out my super simple tutorial on starting a blog step-by-step! Tell me in the comments what blogging idea you like or what you want to blog about mamas! And I would love it if you pinned me! Lovely post Elna!!! I was looking for my blog and I found your article so helpful… You are great simply! So happy you found some blog ideas! That’s so great to hear! I love blogging and these blog ideas are great to inspire new moms that want to start a blog! very informative and detailed ! Been looking for something like this for a while. You’re welcome! Glad this list of blog topics will help you! This was quite the list! You’ve managed to cover a great deal of topics to write about, but they aren’t a “stretch” from one another. I’ve seen many lists like this that bounce all over (from technology to sports to beauty), so this was a nice change of pace. I really enjoyed your Maslow graphic. That’s a great way to figure out what a blog should be about. Thanks so much! Glad you found some blogging ideas to help you start a blog or figure out blog topics! Very informative. Thanks for the extensive list. I have been reading blogs about finding your niche and topics to blog on for months. Twinsmommy has been the most informative that Ive found!! Ive been getting stuck in the sea of overwhelming ideas. Thank you for sharing so many useful tips! Thanks so much! Glad you are enjoying my blog posts on Twins Mommy 🙂 Good luck growing your blog!!! Great post, very informative and interesting and I did find a few topic I can blog about. That’s awesome! I’m so happy you found some blogging ideas to help you start a blog or get some blog topic ideas! This has been really helpful. Thank you for taking the time to create this list. You’re welcome! Glad you found some blogging ideas to help you start a blog! Great blog post! I’m just starting on my own blog as well. 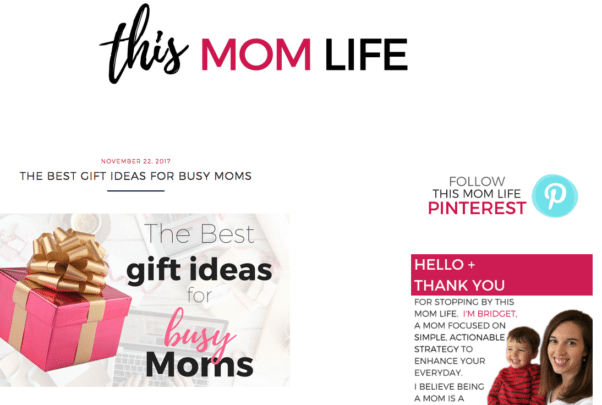 Your blog and the many other mom’s you listed are inspiring. Thanks so much! Congrats on starting a mommy blog! 🙂 Good luck with growing your blog!!! I’m 41 years old single woman..my hobby is reading and writing. I would like to star a blog for my self…bu dont’ know how to star..
That’s awesome you want to start a blog! Have you checked out my super simple tutorial on starting a blog? https://twinsmommy.com/start-a-blog-for-beginner/ This can help you get started fast! I write about family, finances and flashpacking. I also have several draft posts about expat living. Should I niche down? Which topic should I focus on? I’m thinking of writing for the “expat moms” but I won’t be an expat forever so… Ahh I’m confused! I like your topics for sure! You can have a lifestyle blog with multiple topics if you want. See what your audience enjoys and then you can niche down for sure! Lovely ideas.. all are perfect and accurate for me. i wish i could be seen those ideas before starting my own blog. well done mate, u did a great job, ur posts will definitely help those newbies. Thanks so much! Yeah, when you are just starting a blog, everything is overwhelming! It’s hard to see what you need to know!!! Hey Elna thank you for this amazing post…it was really helpful. I was wondering can I start a blog about my school experience and crazy stories? You can start a blog about anything if you want! It’s your blog right? 🙂 Go ahead! Thanks so much! I hope you found your blogging idea for your blog! This is interesting! you made a wonderful list, but question what about books? can there be a blog about all the books you read and your thoughts about the book? I just barely started a blog this month and I’ve just been writing whatever happens in life sort of in a way. I’ve started to read again despite having a 7-month-old wanting my full attention, I opted to read while she takes her naps. My question is do you know of any bloggers that write about books? Thank you and you have a very beautiful blog, slowly looking through it all when life gives me time. Thanks for coming over. I’m sorry but I don’t know about bloggers and books. Some bloggers have eBooks for sale but are you wanting to know if their blog niche is about books? If that’s the case I don’t know of any! What an excellent roundup of ideas and one that is truly valuable to a new blogger! I know I was very unclear in my vision at first. Honored that you mentioned my blog and I hope it can inspire others! Thanks for commenting! Love your blog! So many amazing ideas! Thanks! Thank you so much! Glad you found some blogging ideas inspiration! This is exceptionally great and amazing ideas. You just simplified it and made it easier. I picked the niche i know i have ideas and am capable to write well on and connecting with people. I’m glad you figured out your right niche for blogging! Corina | Now THAT I Can Do, Mama! Yes! I know what you mean. I had a hard time trying to find the right types of posts for my niche. And then my niche kept changing! It’s a journey for sure! I think blogging is still in the beginning phases. It is now a legitimate career and anyone can earn a full time living from it. It does take a lot of time and consistent effort to make it happen. But it is all worth it. Thank you for sharing such helpful resource! That’s right. 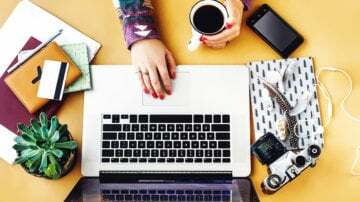 Blogging can serve a lot of things and it allows you to monetize your passion! That’s why I love blogging so much! I can write what I love and help people. Hi Elna,this post is super helpful.Thank you for putting this together. Thank you so much! I’ve been sitting on this post for a while so I’m ecstatic that it’s come together 🙂 I hope you find your blog topic on your blog!